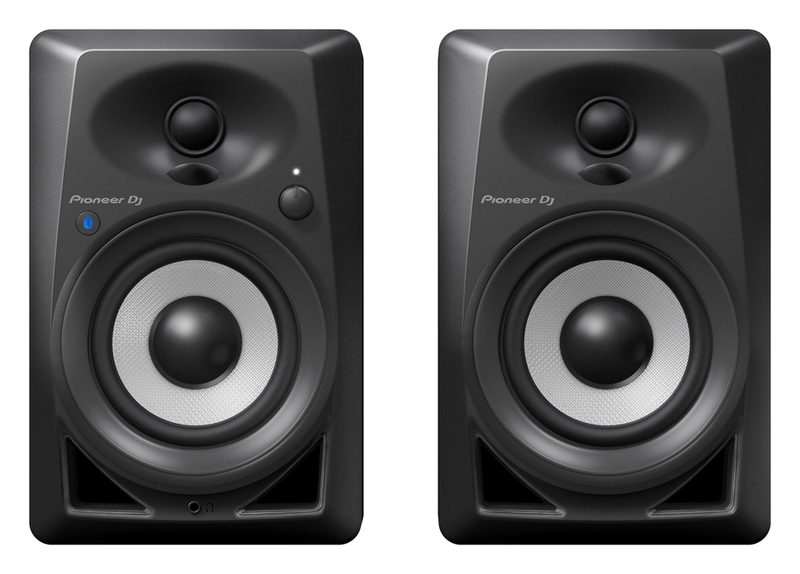 Pioneer have upgraded their popular DM-40 studio monitors to include wireless Bluetooth technology that allows you to play music from your smartphone or tablet. These compact, 4-inch desktop speakers have been designed using professional speaker technology and produce a rich, balanced sound that is ideal for producing, bedroom DJs or simply listening to music at home. 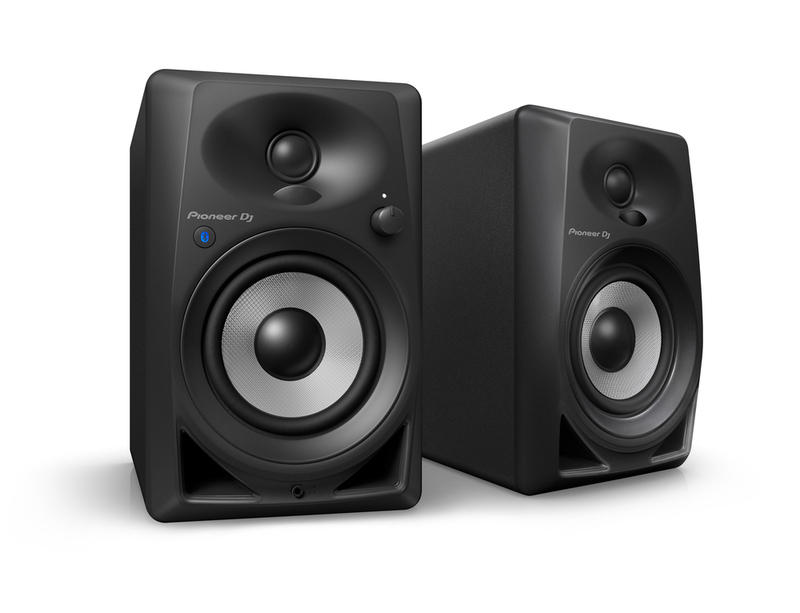 Create a versatile home set-up for producing and DJing with the compact Pioneer DM-40BT desktop speakers - designed using professional speaker technology and effortlessly connect to all your Bluetooth® wireless devices. 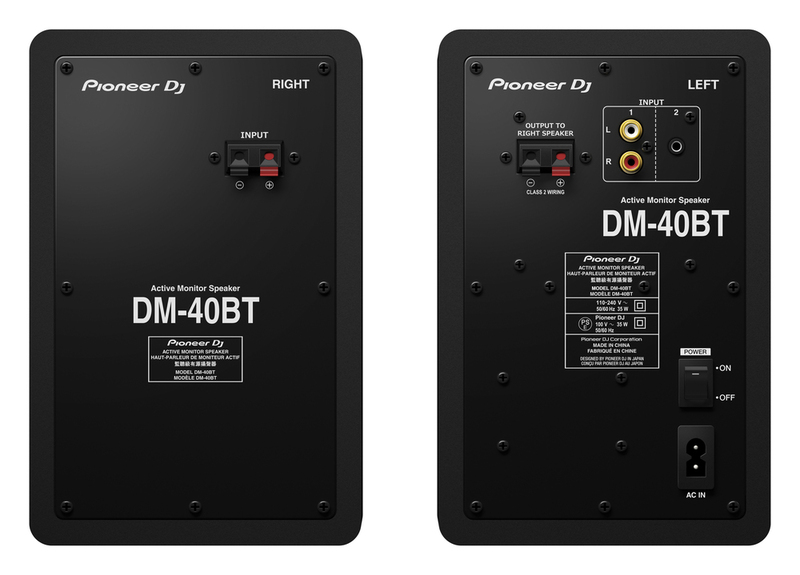 The DM-40BT is available in black or white and retains its Groove Technology from the highly-reputed DM-40 active monitor speakers. Expect a smooth bass response, a wide sweet spot enabled by DECO technology, clear audio quality and rich bass sound all at the same time. In addition to Bluetooth® technology, allowing you to play tracks from smartphones and tablets wirelessly, Qualcomm® aptXTM and AAC support lets you enjoy even higher quality sound reproduction. 4-inch fibreglass woofers output bass from the front, and the bass ducts feature grooves to reduce air friction so you'll feel a tight, punchy bass even if you put the speakers close to the wall. We've fitted the ¾-inch soft dome tweeters with convex diffusers that use DECO technology from TAD2 Labs. The diffusers channel high frequencies left, right and up - so you'll enjoy a wide sweet spot and 3D stereo sound wherever you sit or stand. The cabinet's curved front increases its rigidity and reduces external diffraction - as well as looking good in your home set-up. 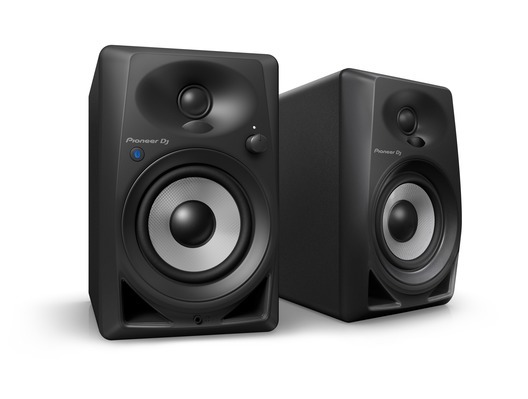 Pioneer DM-40BT Black --Good value for money, fantastic sound for a small package. Getin themix.com were on the ball and had the unit on my doorstep in no time at all. I`ll most definately use them again for future purchases, trustworthy, efficient and service orientated.